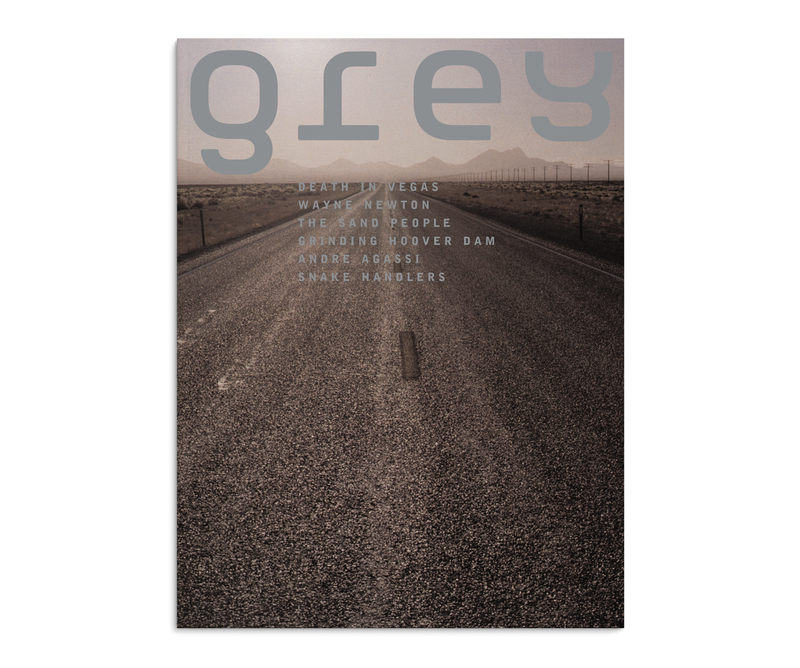 GREY is a network that implicitly understands its audience is not a monolithic piece of marketshare pie, but a diverse group of intelligent, media-savvy consumers. 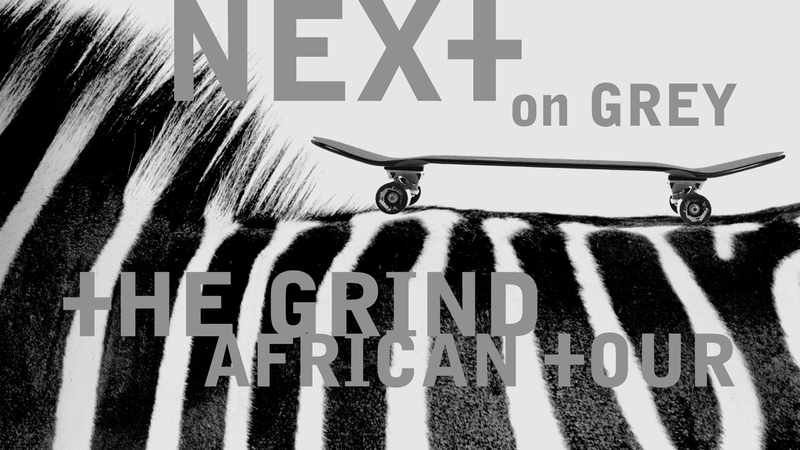 Skaters, musicians, writers, artists, loners, gamers, punks, hippies, students, vegans, carnivores, cool kids, geek kids, drug users, straight edgers, rural nomads, urban dwellers all coexist in the GREY world. 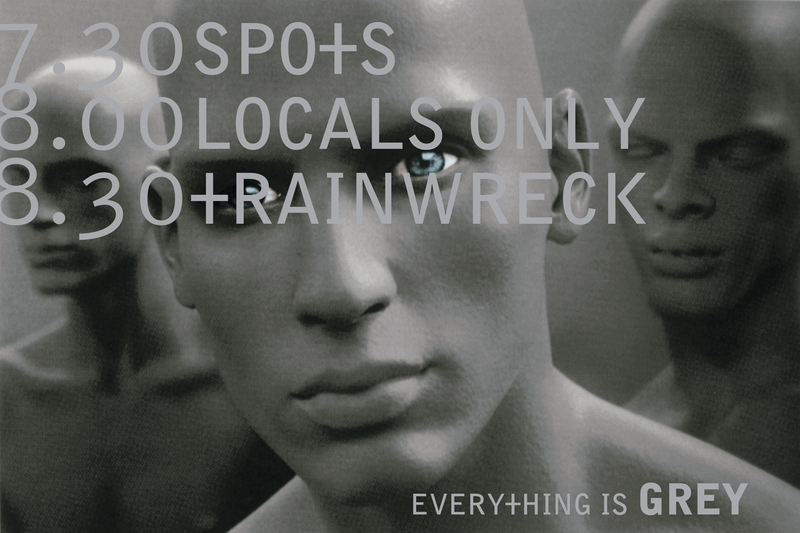 Go too hard at any one niche, and you’ll lose them all. 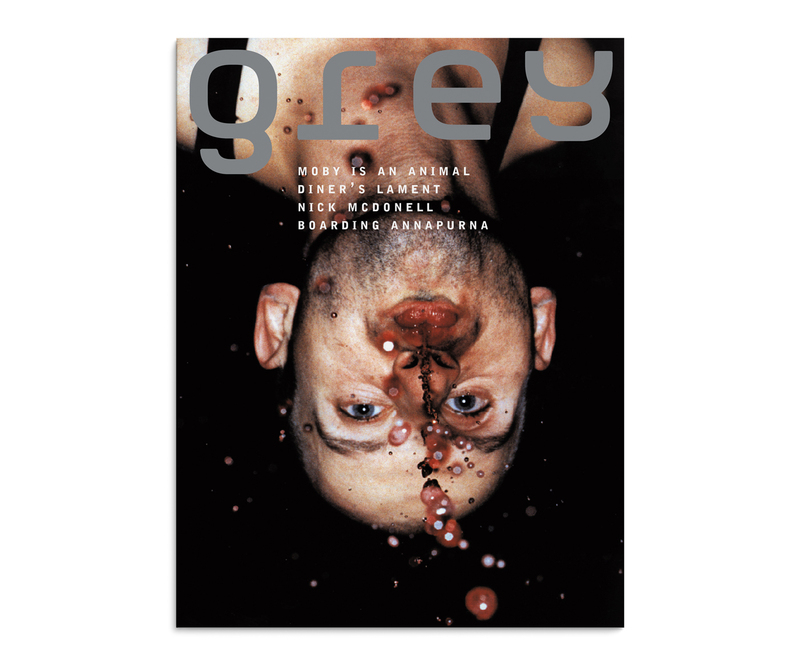 GREY recognizes that life is not about absolutes, that traditional measures of success and failure often have little relevance in the lives of its audience. It recognizes that beauty and art can happen in the most random moments and treats these moments as opportunities to position the brand. 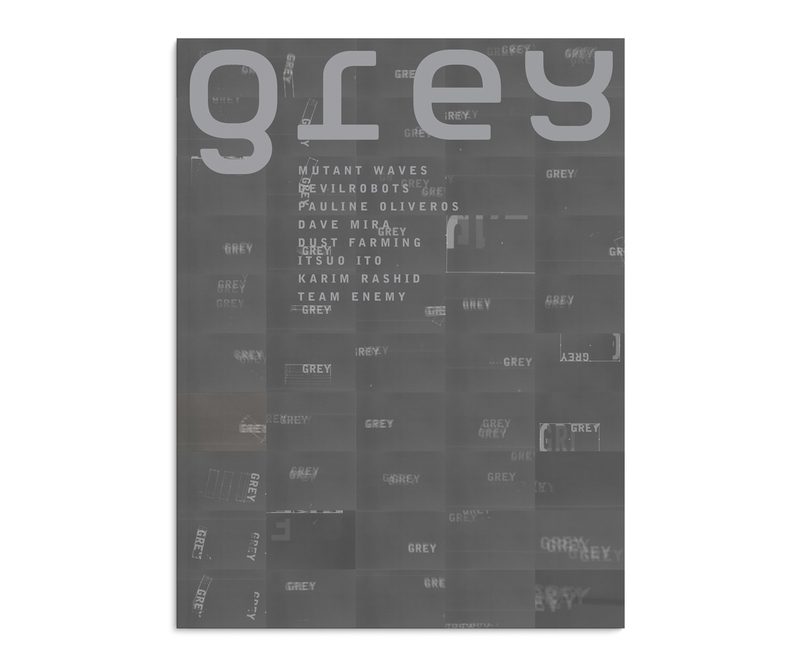 With challenging, of-the-moment programming, compelling station ID strategies, and uncompromised authenticity, GREY is an important new voice that cuts through the noise.